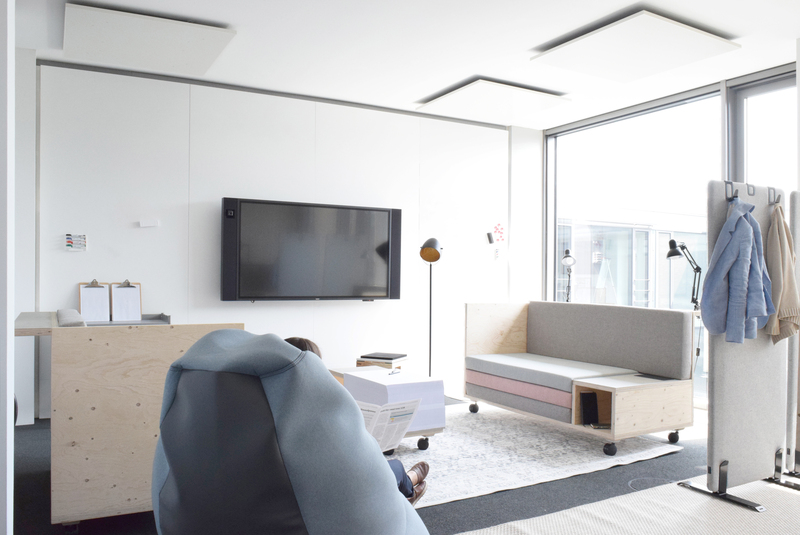 A place where interdisciplinary work is combined with fun and flexibility. 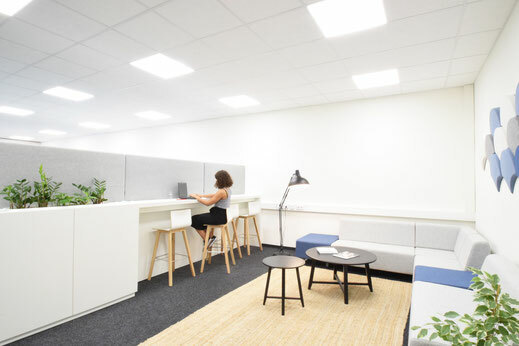 A focused working environment because of a clear design and bright colours. 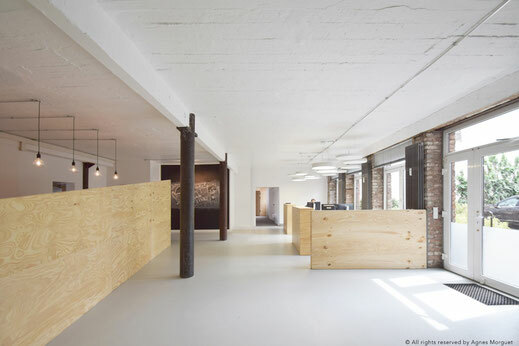 A new office for an extraordinary advertising agency where function and a strong appearance combined to a big picture. There is still work to be done ... Soon there will be more exciting projects to discover on the topic of office spaces.